SIMPLY ELEVATE MAGAZINE is now a reality. Within its “covers” you will find great writing, TV and radio broadcasting, feature stories, feature programs and much more. This publications is a true mix of traditional publishing and TV/radio broadcast platforms. It will be a powerful source of information, entertainment, and inspiration. Our goal now is to develop our subscription base. We have worked hard to create very competitive pricing to match the quality of this unique work. Below is the pricing for different lengths of subscription time. Please review them and also notice the various discounts related to the different subscription plans. 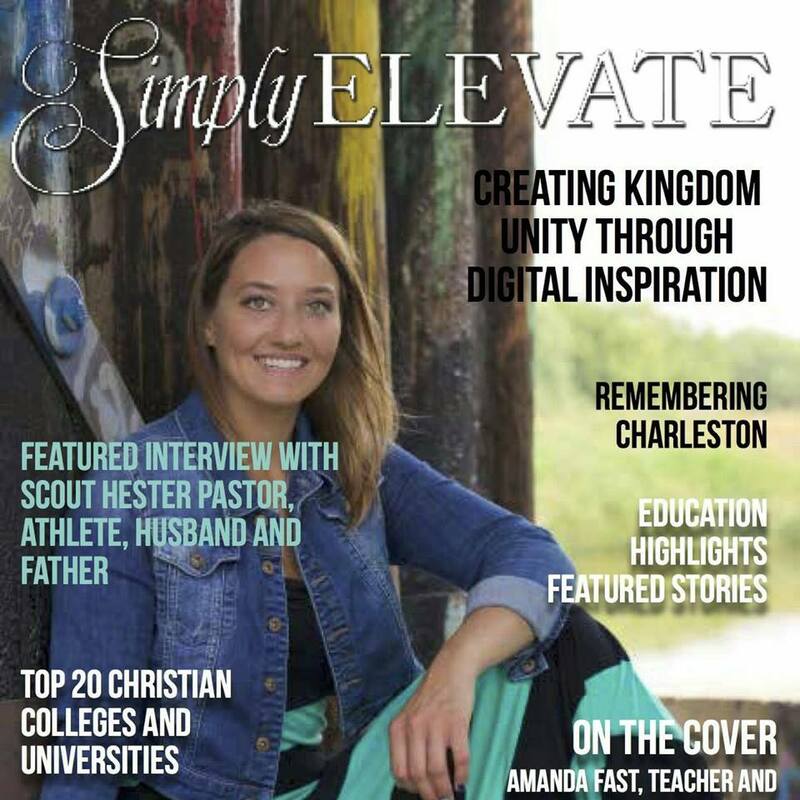 PLEASE NOTE: All issues of SIMPLY ELEVATE are in digital form. Each of the prices below are for the digital version of this monthly publication. Below the digital pricing plans you will also see the price for those who wish to have a specific monthly publication mailed to them. PLEASE NOTE: All subscription plans can be discontinued at the conclusion of your selected plan. If you choose to discontinue your subscription during the plan period no refund will be made on the unused portion thereof. These are special orders of specific issues. That are purchased through the Ecommerce division of INSPIRATION STUDIOS. Please allow 14 days for delivery. **IMPORTANT CONSIDERATION: Each issue of SIMPLY ELEVATE includes many pages of cutting edge technology. In order to acquire an issue complete with the technology active within it you must order the digital version.